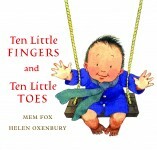 Ten Little Fingers and Ten Little Toes, by beloved and gifted picture book creators, Mem Fox and Helen Oxenbury, celebrates babies around the world. 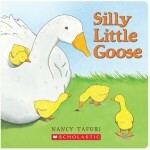 With bouncy, rhyming text, this delightful story is comforting and just right to read aloud at bedtime. 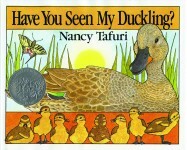 Another favorite storybook for little ones is Where’s Spot, by Eric Hill. Little fingers can’t wait to open the flaps in this inviting board book and find Spot, an adorable puppy who hides in clever places. 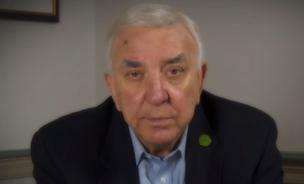 Eric Hill published this number one best-seller in 1980. Today, Spot’s adventures remain popular interactive books for babies and toddlers. 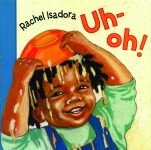 Here’s my list of 10 of the best baby and toddler storybooks. 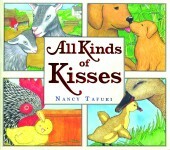 These stories with their familiar themes, playful rhyming words, and stunning artwork will capture your grandchildren’s hearts. 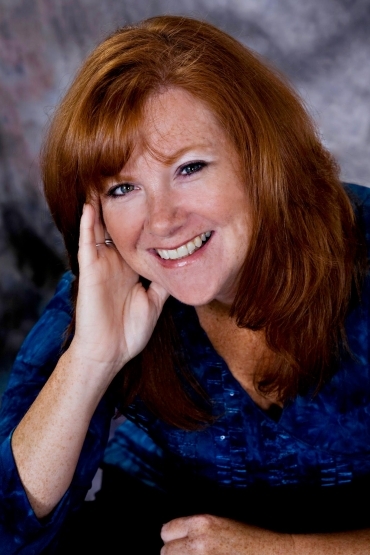 Jan Parish, MEd, (Playful Early Learners) is a nationally-known early childhood development consultant, teacher, author, and parent/grandparent educator. 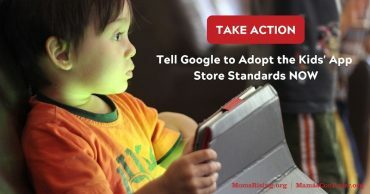 Take Action: Tell Google to Adopt the Kids’ App Store Standards Now! How Does Your Balance Sheet Of Life Look?